This week’s winner, once again, won because of its significance to Vegas history, which, in the grand scope of things, is minimal. 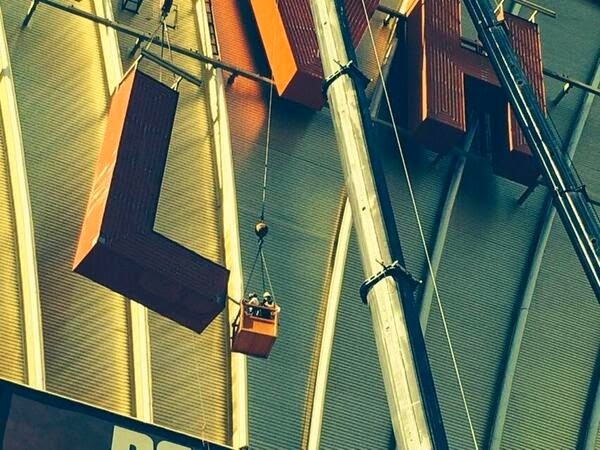 It’s a photo taken by @Misnomer, or shared by @Misnomer, of the removal of the letter “L” in the LVH signage in the wake of Westgate’s purchase, a story we will get into shortly. 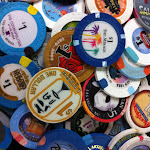 What is most fascinating is the scope of Vegas signage documented. In this picture, you see that the crane carriage, symbolically removing the lettering “L”, giving proper scoop to the actual size of such a thing in Vegas. 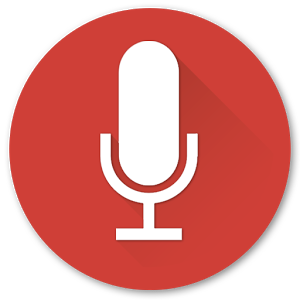 For those of you not enjoying the enhanced podcast, it equates to about 4 to 5 times the size of a human. While LVH will be little more than a smudge in the history of Vegas, this picture will properly document what it takes to attract the eyes of those on the strip to explore place removed from it.